SERVPRO of Madison County is a locally owned franchise that has deep roots in Mississippi. Our goal is to give the customer an experience that will satisfy and exceed expectations, all while putting their minds at ease. 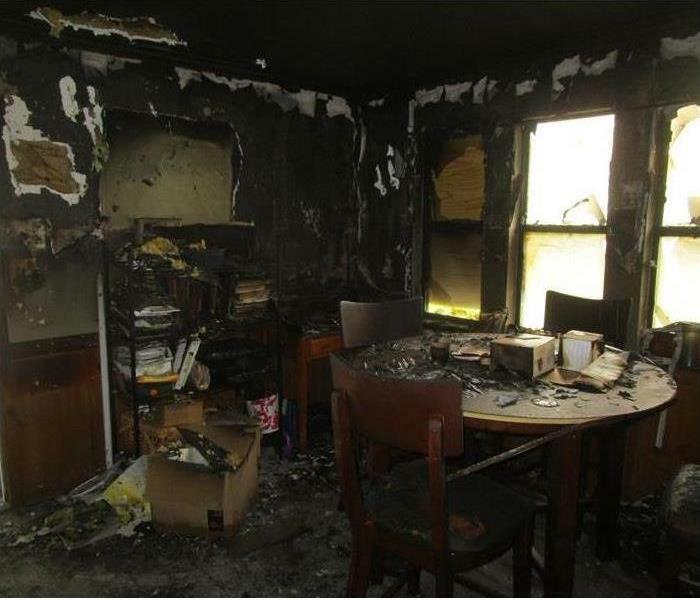 When your residential or commercial property has suffered a loss, let us take care of you. Whether it is water, fire, mold, or storm damage, we are up to the task of weathering the storm. No damage is too big or too small for SERVPRO of Madison County. SERVPRO of Madison County’s staff is proficient in mitigation, demolition, and reconstruction, and they have successfully completed all of the SERVPRO Training requirements needed. Our staff is equipped with knowledge and experience from initial and ongoing training at SERVPRO’s corporate training facility and regular IICRC-industry certification classes. With more than 1,700 qualified franchises available to call upon, SERVPRO has the national recognition that you look for in a premier cleaning and restoration company. SERVPRO of Madison County is locally owned and operated, so we are part of this community too. When you have a cleaning or restoration need, we’re already nearby and ready to help. We take pride in being a part of the Madison, MS community and want to do our part in making it the best it can be.